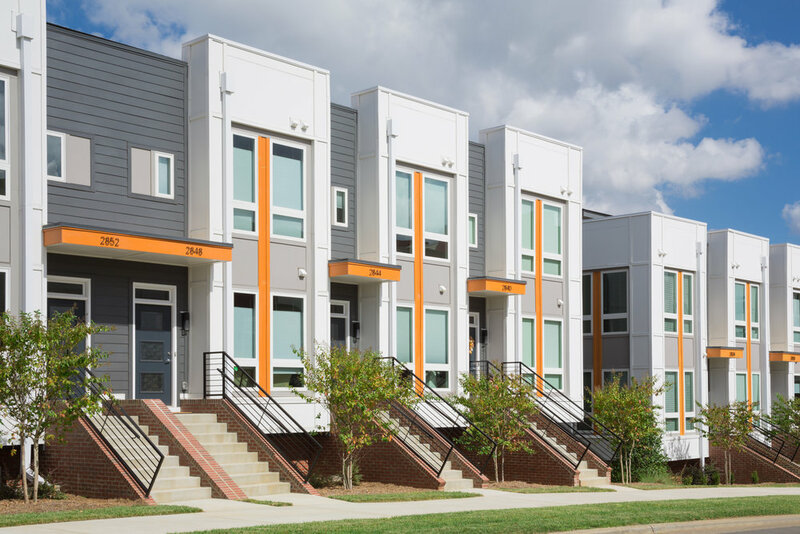 Phase I of Hopper Communities' SouthPoint at South End has been completed. 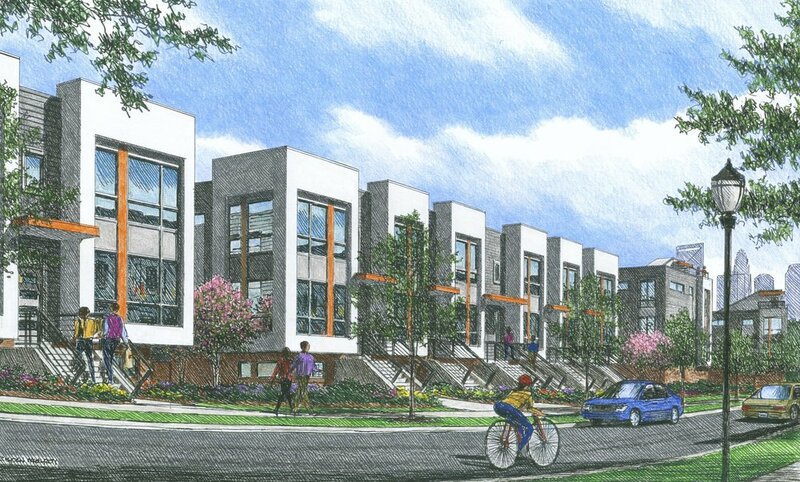 At this time all 53 townhomes across nine buildings have sold out. Due to the great demand for urban housing, Phase II is underway and will feature an additional 33 units across seven buildings on the adjacent plot of land. 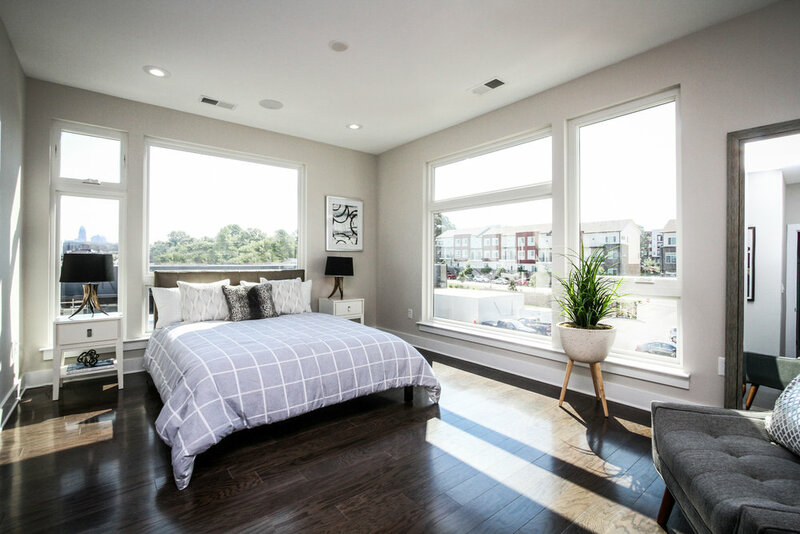 For more information and a full image gallery of the beautiful interior, visit the SouthPoint Townhomes project page.